He’s known as the “Russian Gatsby”. 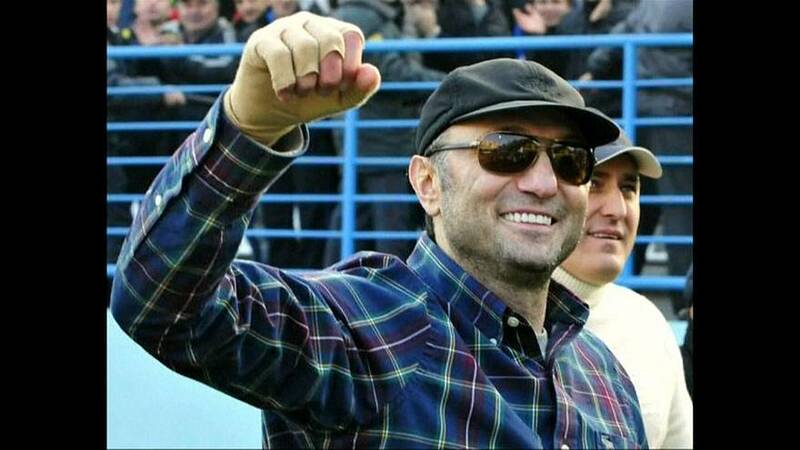 Suleiman Kerimov is a billionaire Russian Senator, who like many other Russian billionaires, has chosen to invest in property on the French Riviera. But the French authorities suspect him of failing to pay tens of millions of euros on tax on some of his purchases, and of money laundering. He has been arrested and charged in Nice. He may have started out as an impoverished economist in a Soviet factory, but Kerimov has since risen to the very top of Russian society, and has close ties to the Kremlin. Russia reacted angrily to his arrest, and has been arguing that his diplomatic passport should grant him immunity from prosecution. The French authorities have, in turn, insisted that as he entered the country on a civilian passport, he has no immunity. The dispute has risen to the very top, with Valentina Matvienko, Speaker of the Russian upper house, describing his arrest as “unprecedented” and “inexcusable”, arguing that a complaint should first have been made to Moscow. Kerimov has a reputation for extravagant spending and a love of fast cars in his home country. He owns the football club of his home town, Anzhi Makhachkala-, and has splashed out record sums on the purchase of world-class players. In 2006, he crashed his Ferrari Enzo on Nice’s Promenade des Anglais, and both he and his glamorous passenger, TV host Tina Kandelaki, were badly burned in the accident.